Discover with Tourvado Nongnooch tours | Your Tourvado Nongnooch tours will always include with all comforts the entrance ticket, the land transportation pickup and drop off from your Pattaya located hotels. 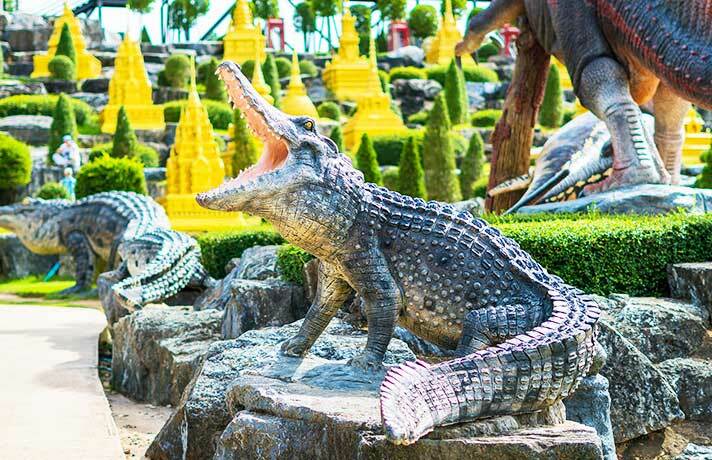 Nongnooch tours and excursions into the entire world famous garden and village wonderland in which it is possible to experience a number of Asia’s most amazing Botanical gardens, of course together with an amazing collection of attractions. Nongnooch tours. 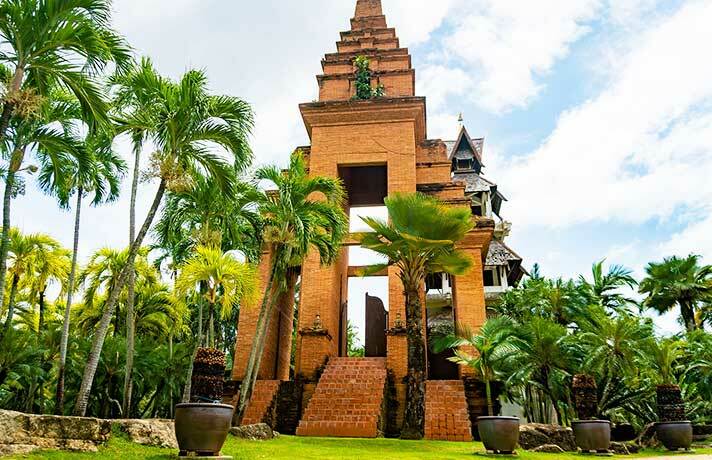 You will spend a wonderful day in relax and have a rest from the shore life of Pattaya to go to the gorgeous gardens of Nong Nooch Village, in to some 5 hours excursion from Pattaya if you choose Nongnooch half day tour, in to an 8 hours excursion if you choose Nongnooch full day tour with lunch. 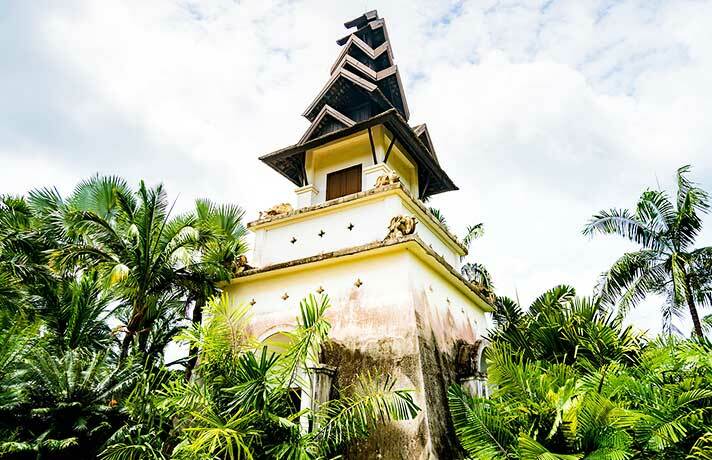 The expansive gardens comprise a lot more than 670 indigenous species and hybrids, various orchid nurseries to picture and visit, even a waterfall and a lake. Other draws include a cultural series that includes Thai dancing, sword fighting, kickboxing, plus more. Your tour will always include with all comforts the entrance ticket, the land transportation pickup and drop off from your Pattaya located hotels. Here you may go to orchid gallery, beautiful cactus garden, Italian and French gardens, the Stonehenge garden, the butterfly hill, the incredible Bromeliad display garden, the granite marble, the Flamingo gardens, the Four Towers, admire the most significant flower collection on earth, folk dancing series and a great number of other interesting exotic items. 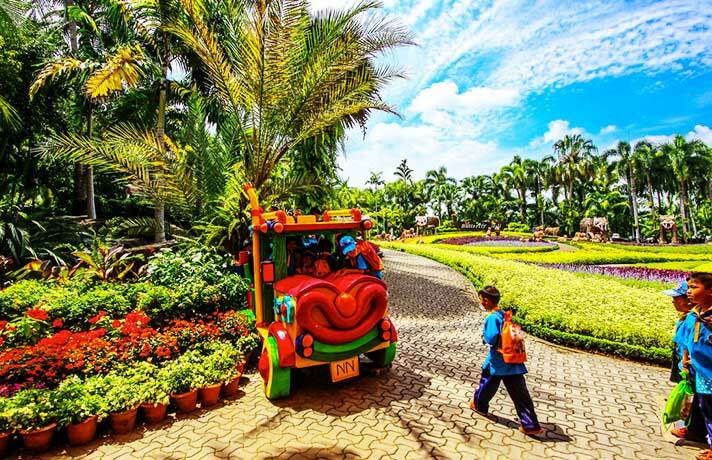 Nong Nooch Tropical Garden at Pattaya is a playground with lovely flora. It’s comprised in Guinness Book of records as the very exquisite garden. 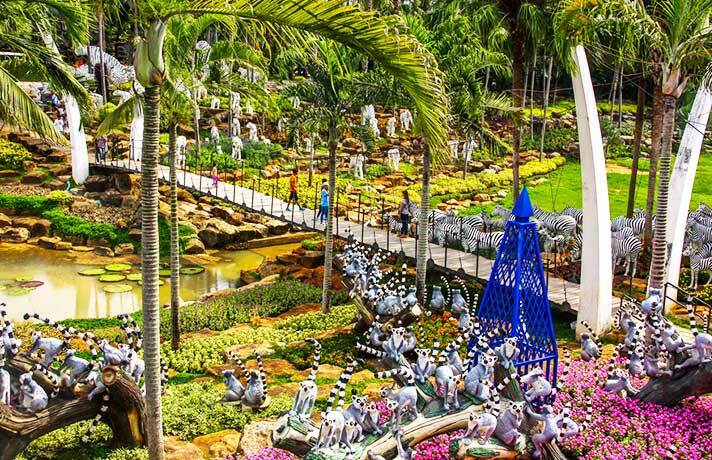 This amazing gardens complex also became the winner of International Florists Exhibition three-times, even got incredible nominations for “Most beautiful garden of the world”. 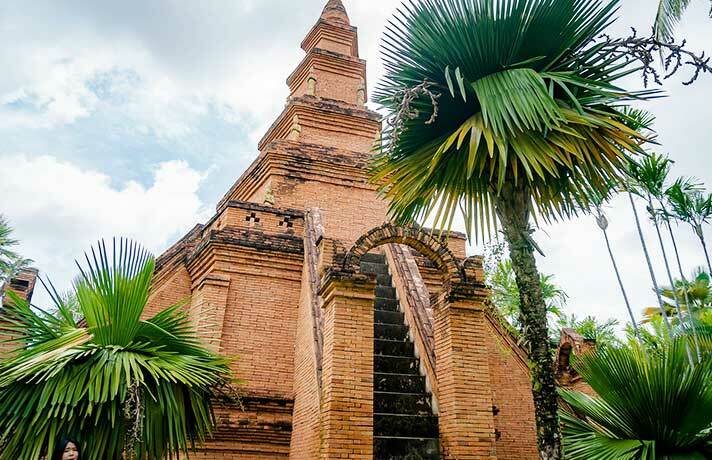 Nongnooch tours are excursion very enjoyable for kids, they give you and your family the chance to just unwind and enjoy the mesmerizing perspective about the Thai culture and famous flora, giving you an insight to Thailand and neighbor nation’s civilization, a truly memorable encounter with nature and Thai culture. Nongnooch tours. 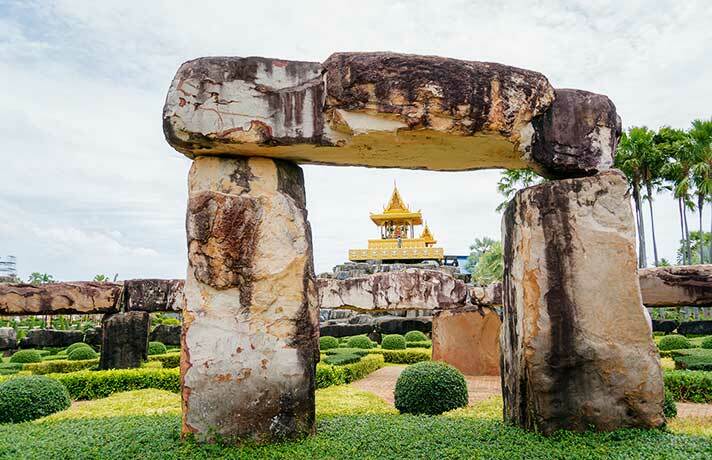 Lovely relaxing day or half day tours since you will visit the Nong Nooch Gardens. The Thai cultural series, can be a favorite fascination. Sculptures, Thai customs, elegant dances, sword fighting, and much more. Wildlife fans can observe the royal tigers as well as the mighty elephants.